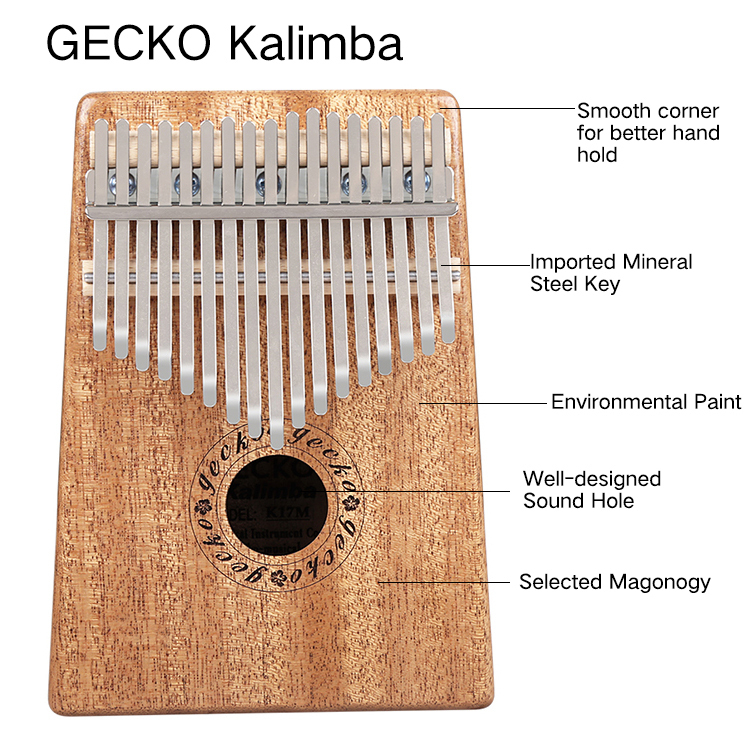 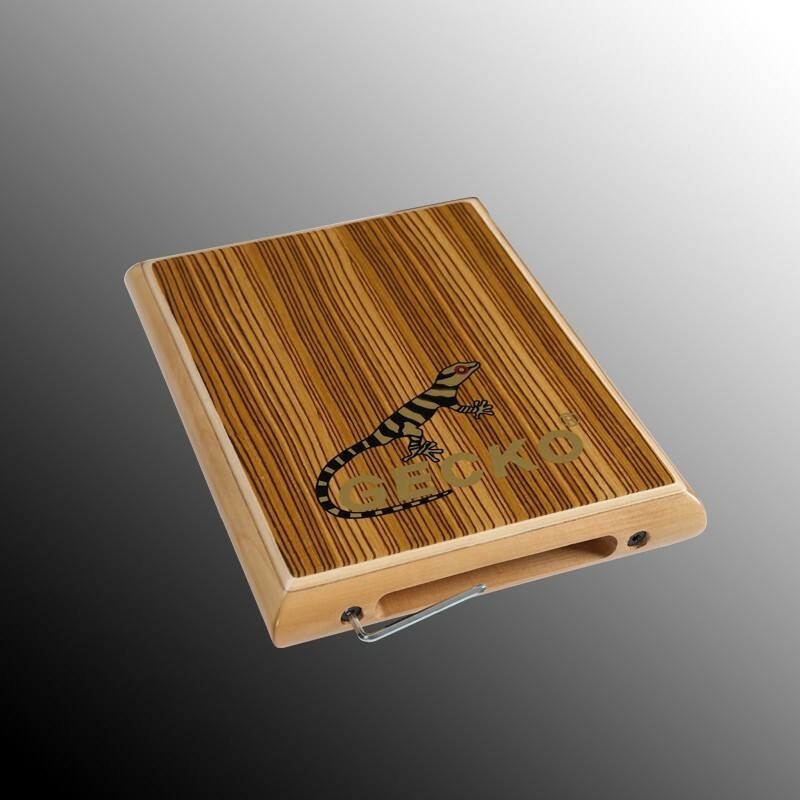 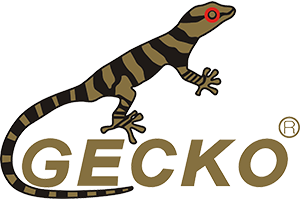 Gecko Kalimba has its board designed using mahogany with its tines made from ore metal. 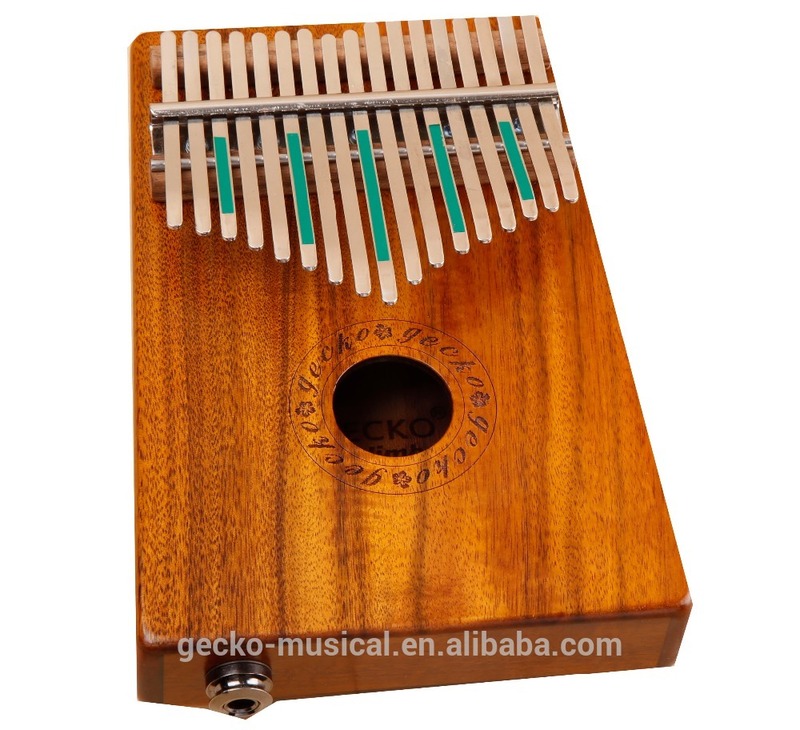 This instrument is well-tuned and can be played immediately after purchase. 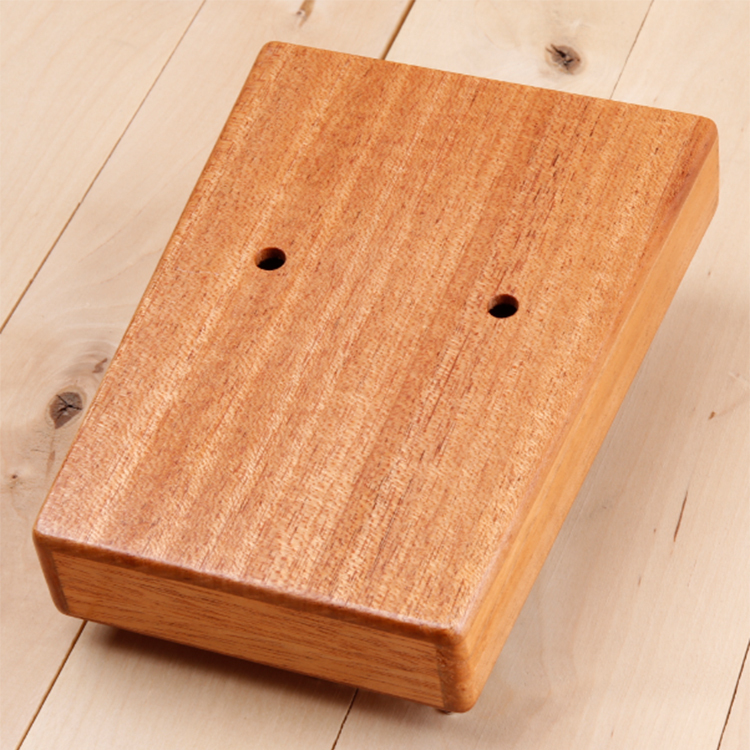 When played, it produces the international standard C tone. 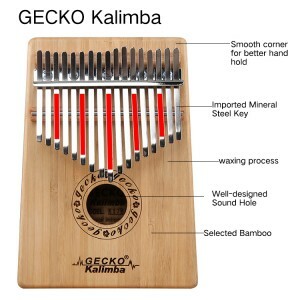 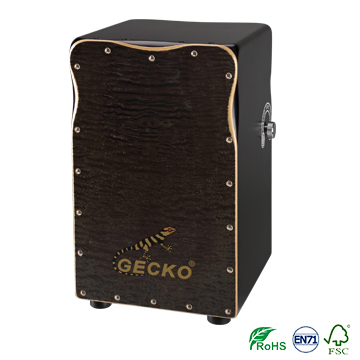 The Gecko Kalimba is durable and uses double screw keys. 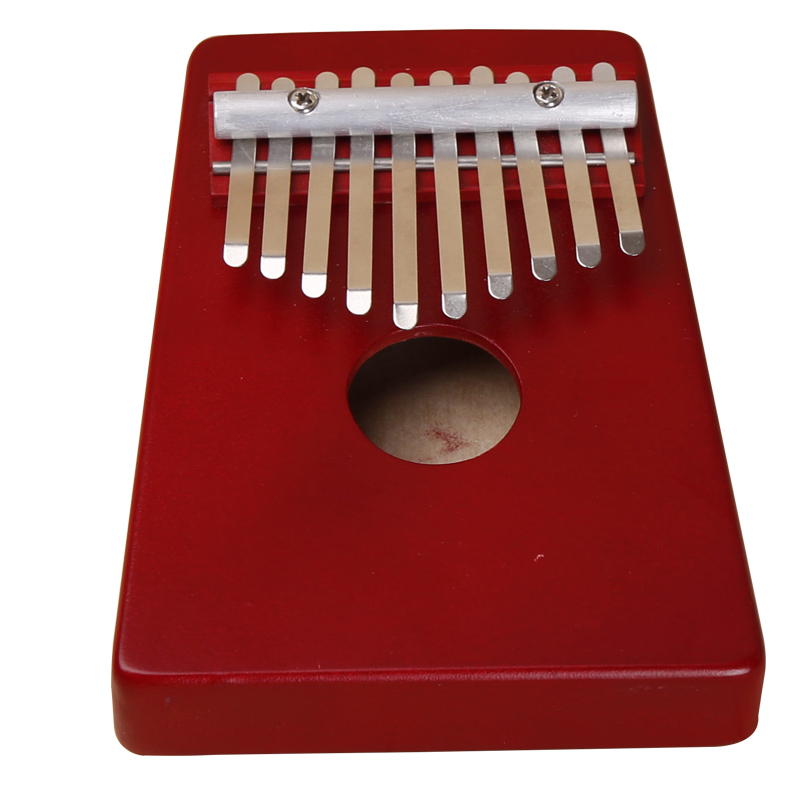 These double screws make it a strong and stable Kalimba when compared to other models. 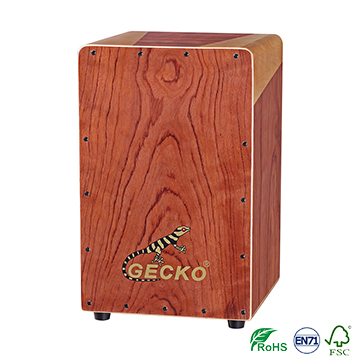 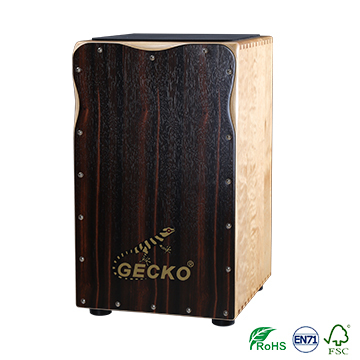 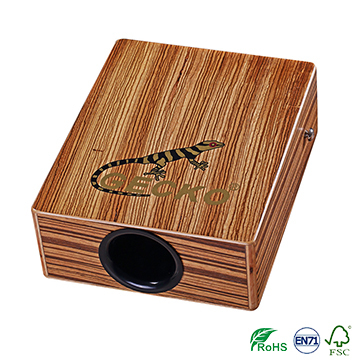 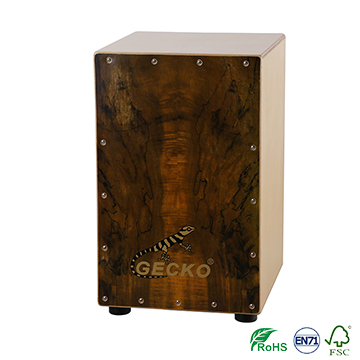 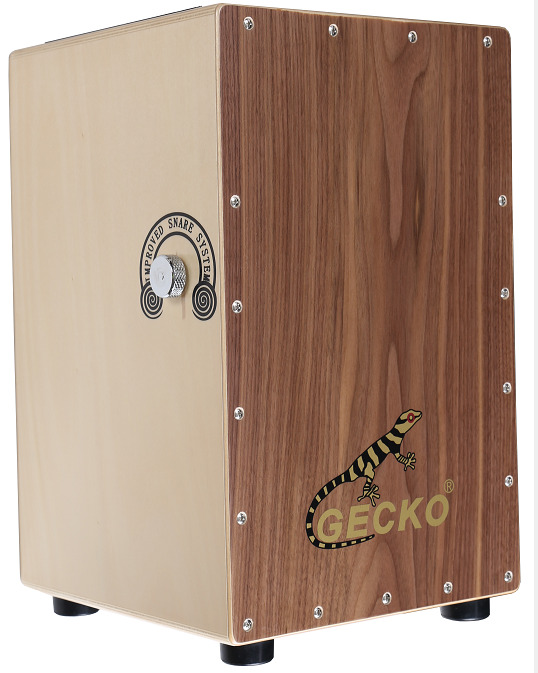 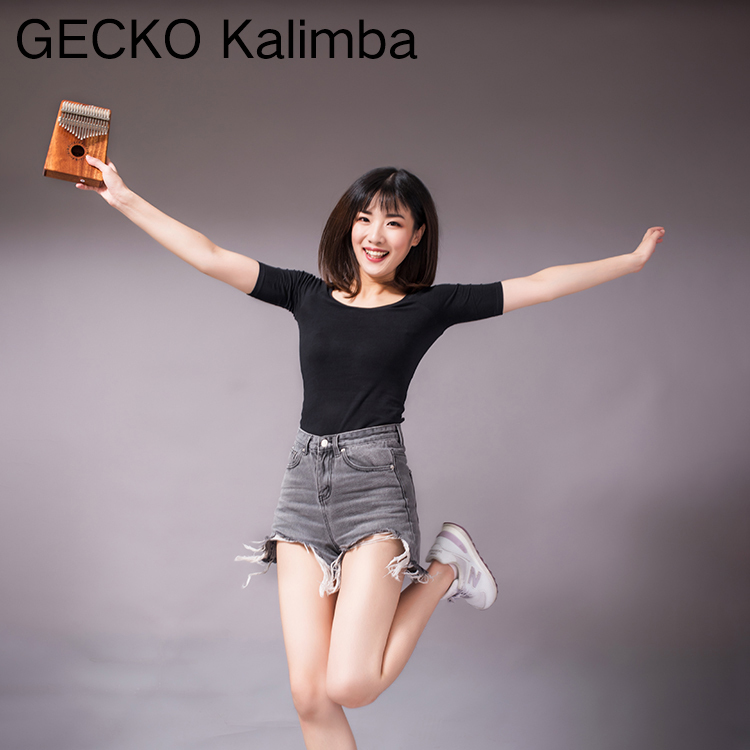 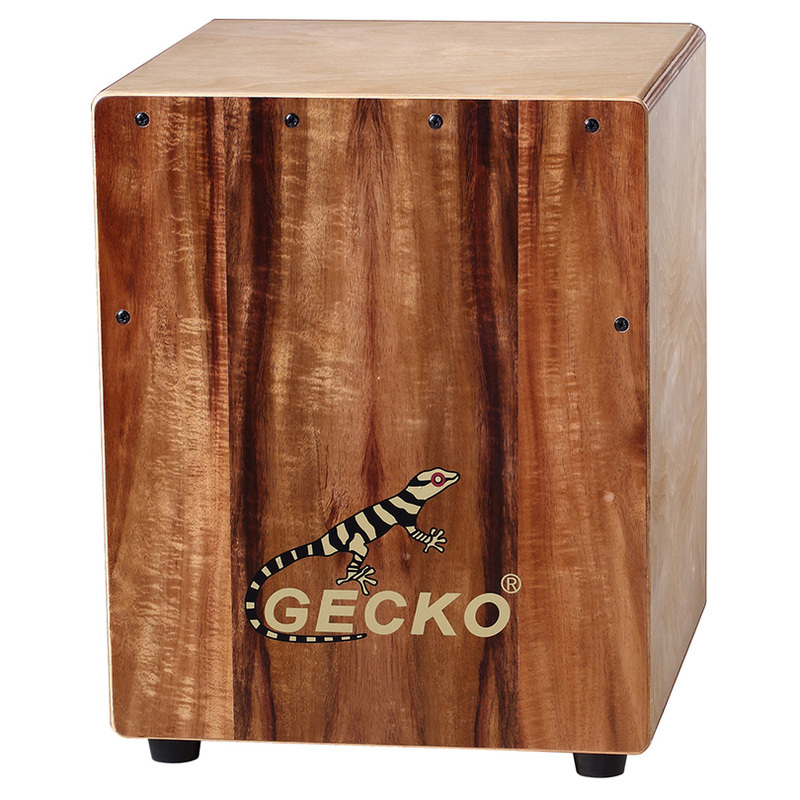 More so, Gecko brand of Kalimba has a solid body made of mahogany wood. 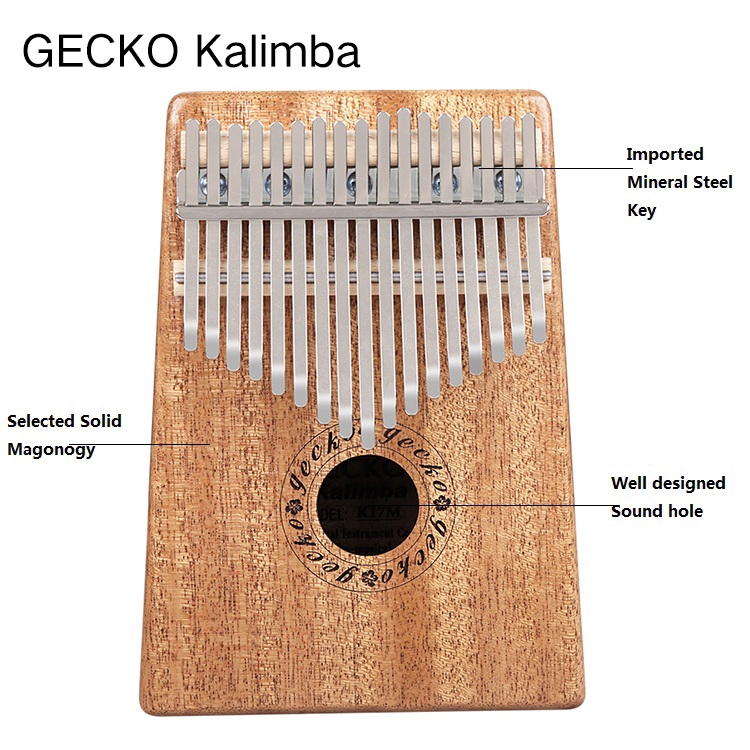 Hence, its resonance is much more efficient than other Kalimba. 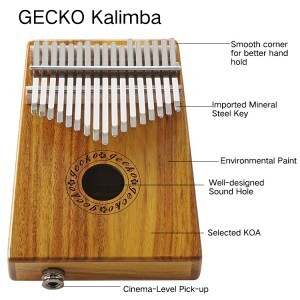 The truth is; this Kalimba has a warm timbre. 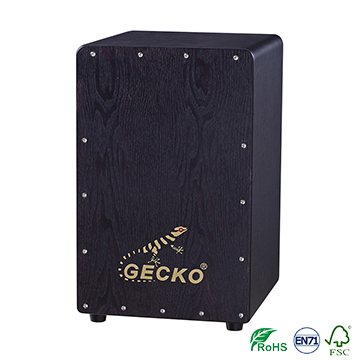 Thus, it produces peaceful and long-lasting sound. In fact, these designs make it possible for its notes to reverberate more than other Kalimba. 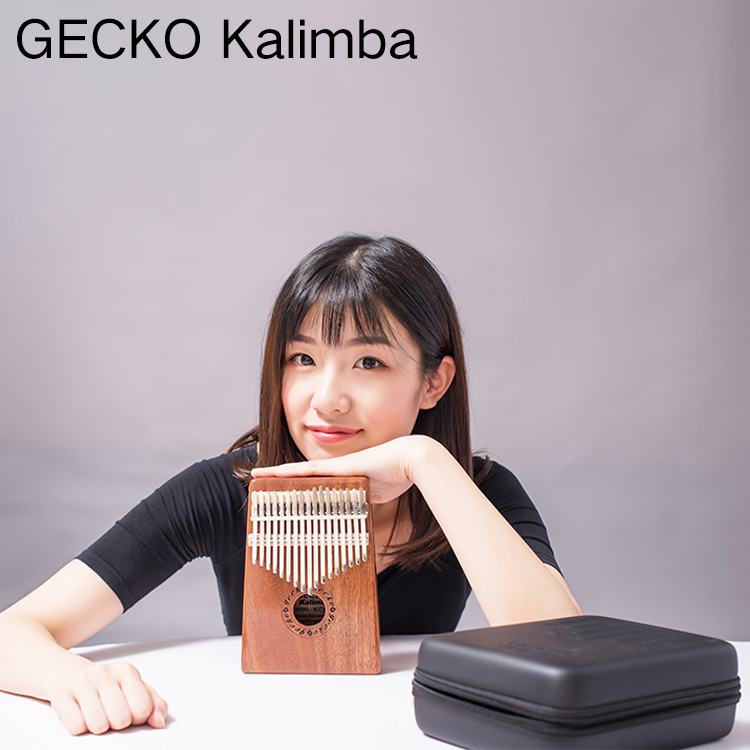 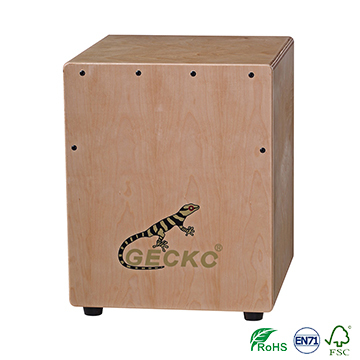 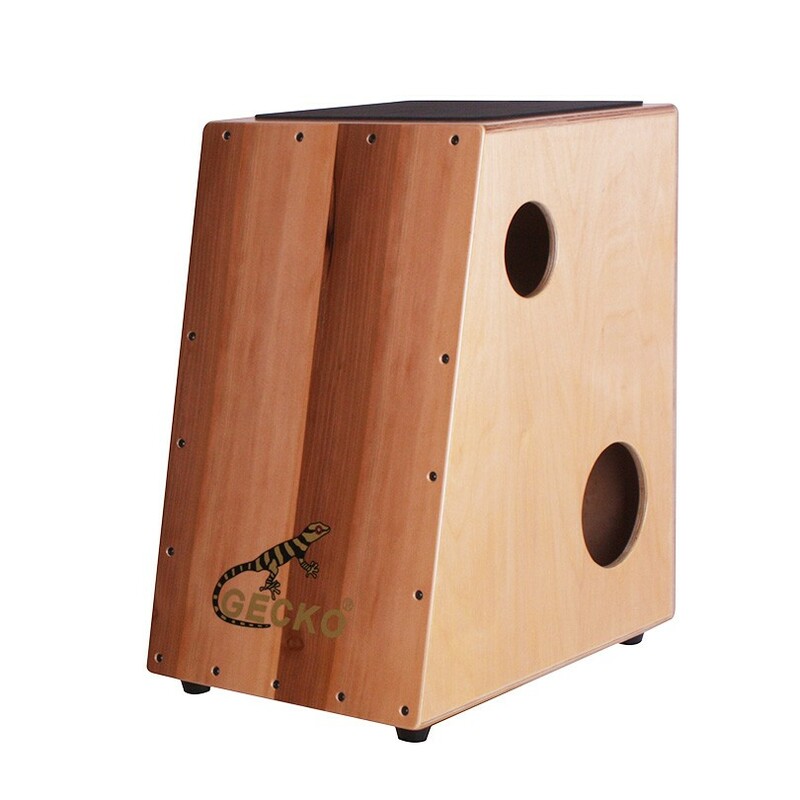 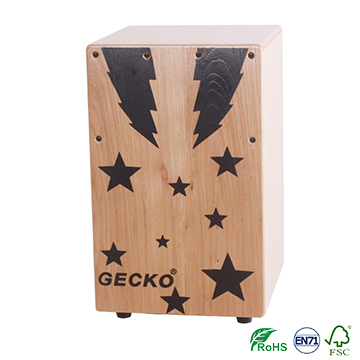 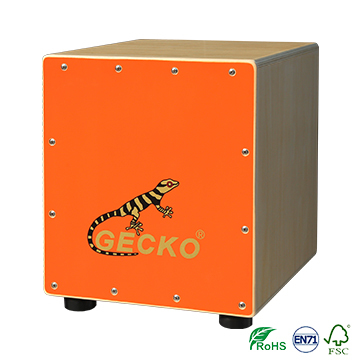 The body of the Gecko Kalimba is handmade. 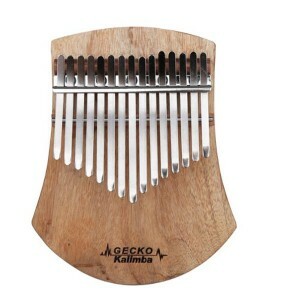 When played, it produces a soothing and comforting harp-like sound. 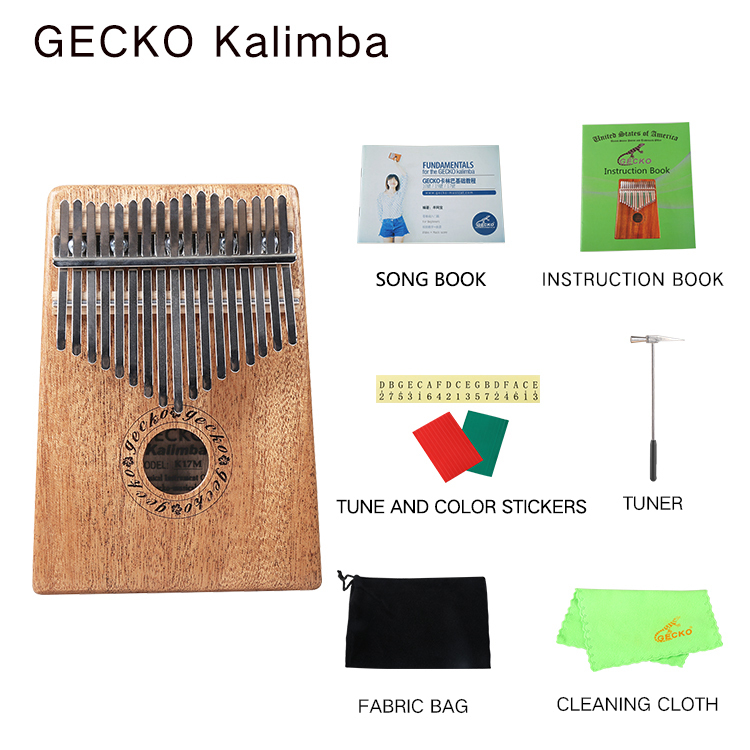 It is lightweight and easy to learn and play. 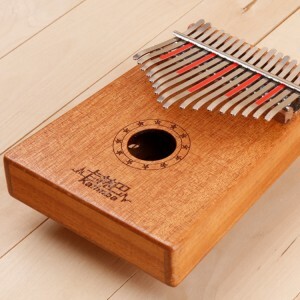 This unique instrument is a 17 key Kalimba.